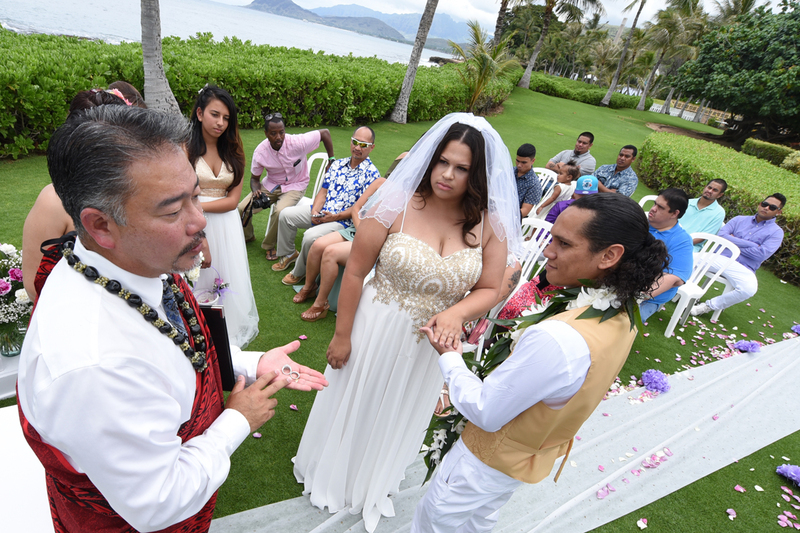 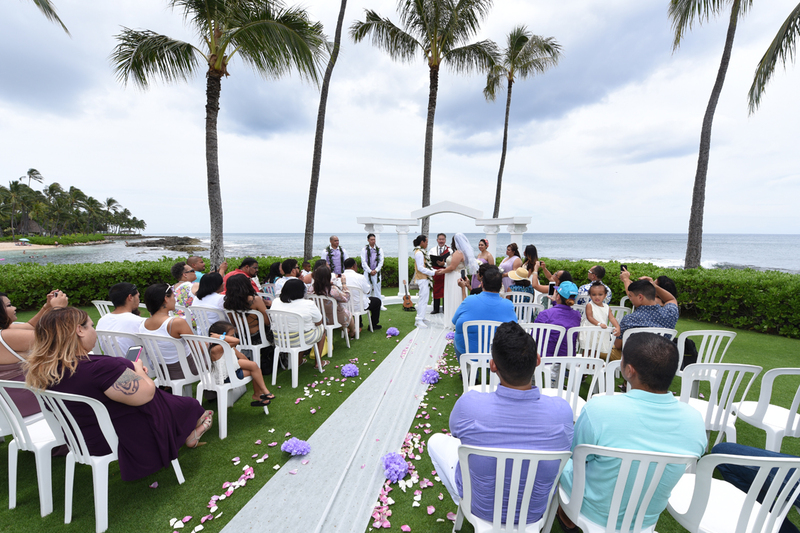 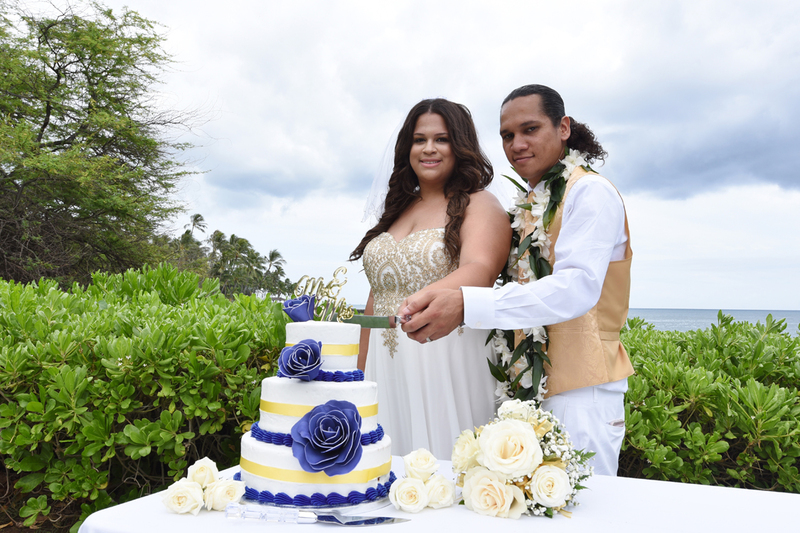 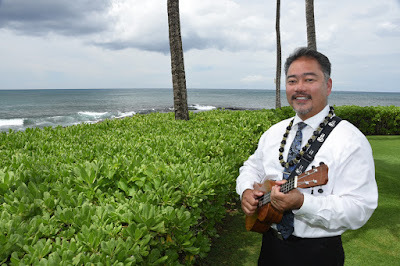 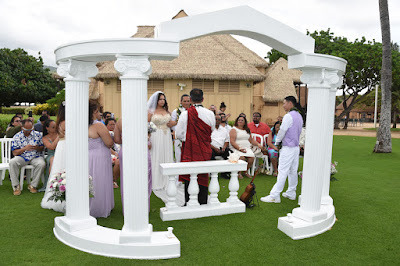 Wedding cake and Ukulele music add something special to Kristal and Kalani's wedding at Paradise Cove. 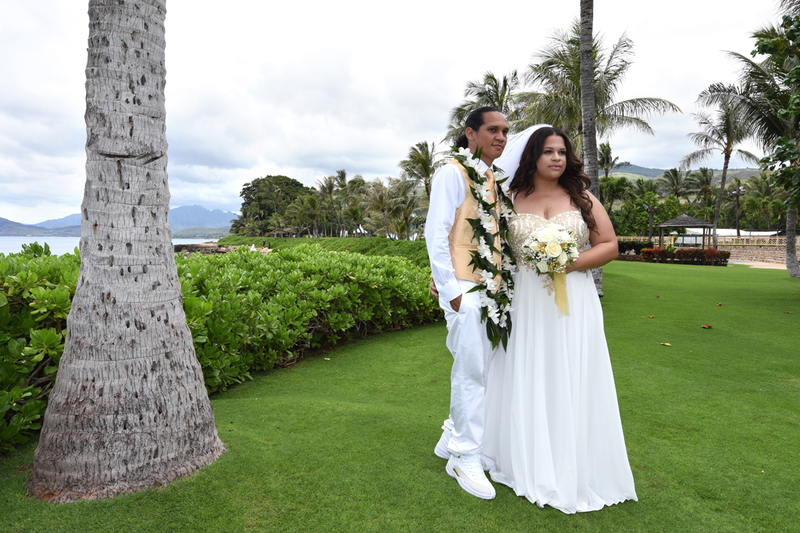 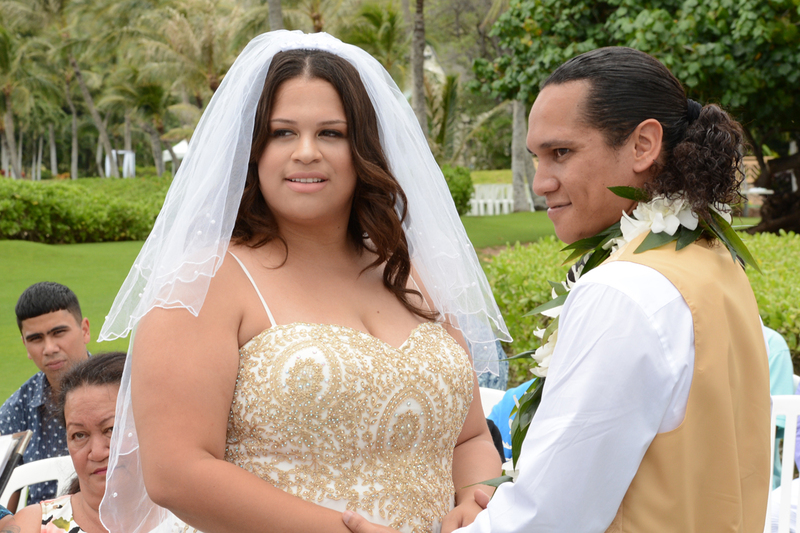 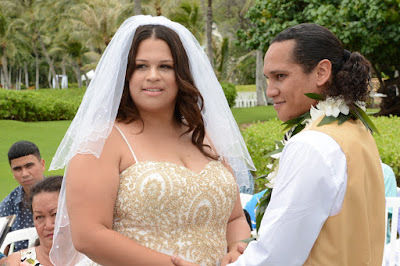 Kalani and Kristal have a 12:00 noon wedding at "The Point" Paradise Cove on Saturday, April 22nd. 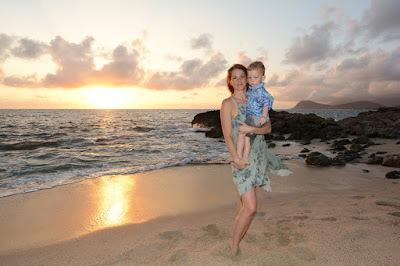 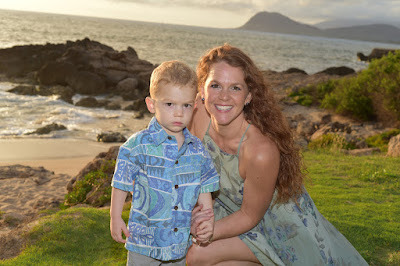 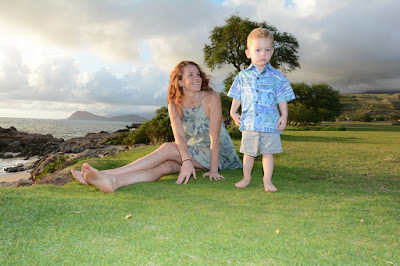 Last year Michelle and Jack took family photos at Kailua Beach. 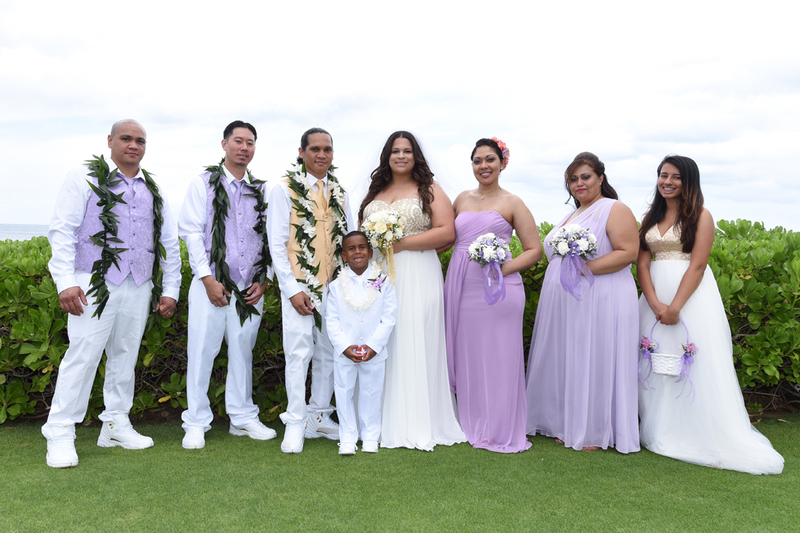 Glad to have them return for more photos. 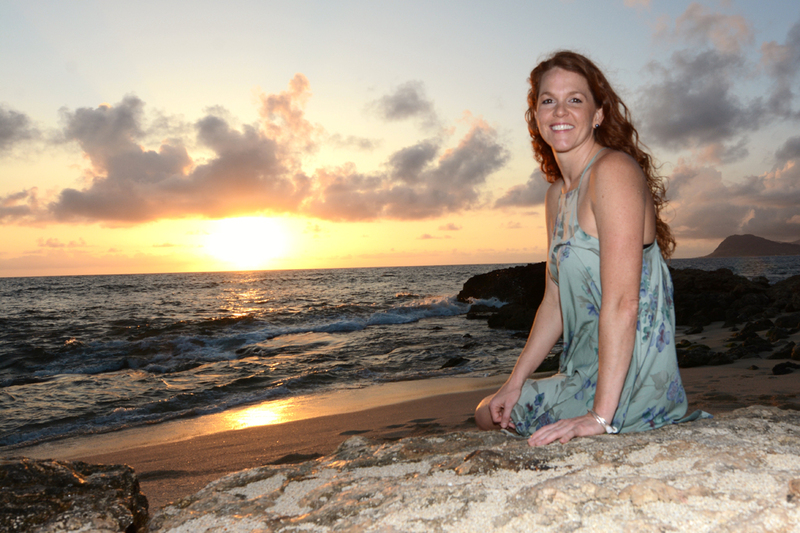 This time we're in West Oahu enjoying a Milo Cove sunset in Ko Olina.